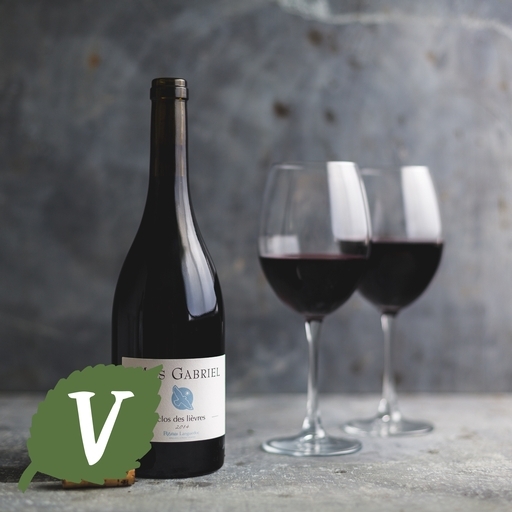 The Wine Advocate, Robert Parker, rated it an outstanding 93/100, and we can taste why. With 70% Syrah, blended with Grenache and a touch of Carignan and aged for 12 months in French oak barrels, this wine contains multitudes. There are complex, concentrated aromas of blackcurrants, wild herbs, lavender and black pepper, alongside plenty of dark chocolate and spice. It is full-bodied, but balanced with freshness, elegant tannins, and a long finish. Superb with leg of lamb, roast beef or mature cheeses. Made by English couple Deborah and Peter Core on their tiny (6 hectares) organic vineyard near Pezenas in the Languedoc. It sits at the foot of the Haut Languedoc National Park, with stunning views of the hills and mountains.